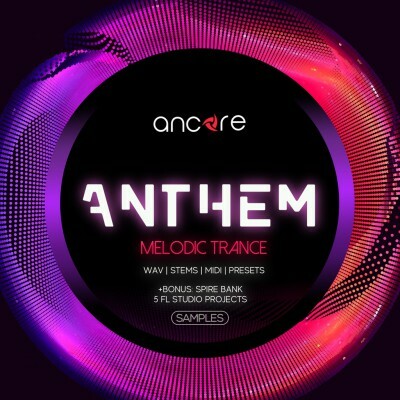 Ancore Sounds are pleased to present an explosive set of «Anthem Trance». It includes 5 powerful construction kits in the style of Melodic Trance. 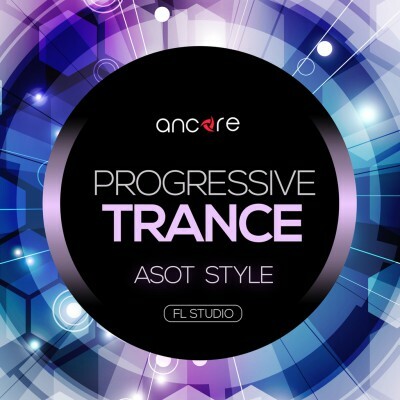 «Anthem Trance» contains 1.6 GB professionally created construction kits, loops, presets. You will find in this package a..
We present to you the fourth part of our popular Trance Family series. 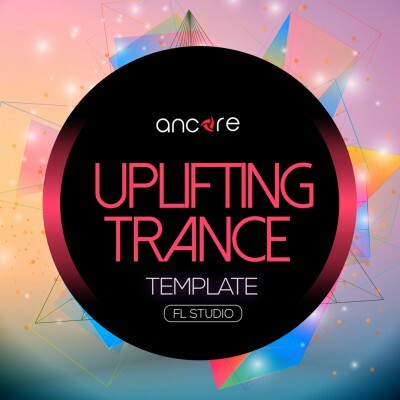 Continuing to be inspired by the trance music and the sound of popular labels and artists such as Arty, Above & Beyond, Andrew Rayel, Armin van Buuren, Ilan Bluestone, Genix, Ferry Tayle, we created 64 truly powerful, punchy and memo..
We present to your attention a stunning long-awaited template in the style of Uplifting Trance. 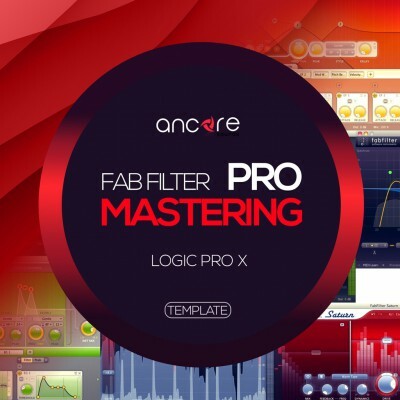 This template shows how to create a professional melodic chords, bass and rhythm section, and also includes a complete arrangement with chain effects, MIDI data, automation, samples and presets. Th..
We present to your attention a stunning long-awaited template in the style of Anjunabeats. 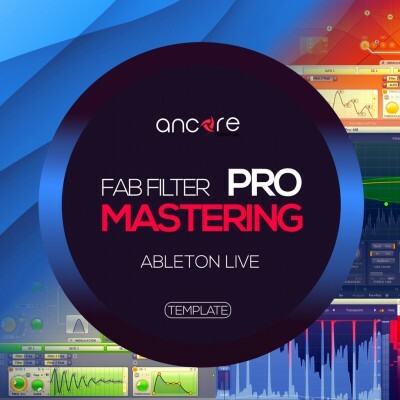 This template shows how to create professional melodic chords, bass and rhythm section, and also includes a complete arrangement with chain effects, MIDI data, automation, samples and presets. 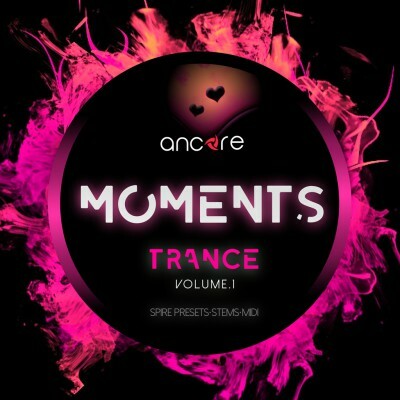 Through the study of te..
"Trance Moments Vol.1" contains professionally created construction kits, loops, one shots, Spire, Sylenth1 & Serum presets.In this package you will find a wonderful set of punchy rhythms, powerful leads, warm plucks, solid basses and many other solutions for your future tracks.We were inspired by the l..
We present to your attention a stunning long-awaited template in the style of Anjunabeats. This template shows how to create professional melodic chords, bass and rhythm section, and also includes a complete arrangement with chain effects, MIDI data, automation, samples and presets. Through the study of t..
As many of us know, the volume of the track is very important in the music industry. The track that sounds louder will always be more noticeable on the background of those tracks that sound quieter. Therefore mastering is the most important element in the final processing and releasing on the label. We ha..